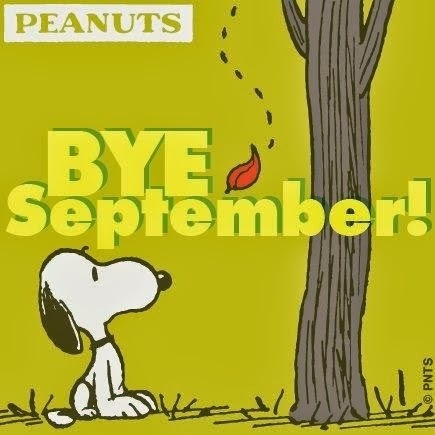 BYE BYE SEPTEMBER! : TIME FLIES! CANNOT BELIEVE IT’S OCTOBER TOMORROW! Damn, i seriously can’t believe it’s October tomorrow, I mean, it feels like I was doing my internship and University was about to start soon…. Bye September, you were really awesome!